FULL spoilers for Spring 2017 The Nick Box – the Nickelodeon subscription box! Theme spoilers for Spring 2017 The Nick Box – the Nickelodeon subscription box! First spoilers for the Fall 2016 The Nick Box – the new Nickelodeon subscription box! Complete spoilers for the Summer 2016 The Nick Box – the new Nickelodeon subscription box! Subscribe now for August delivery. 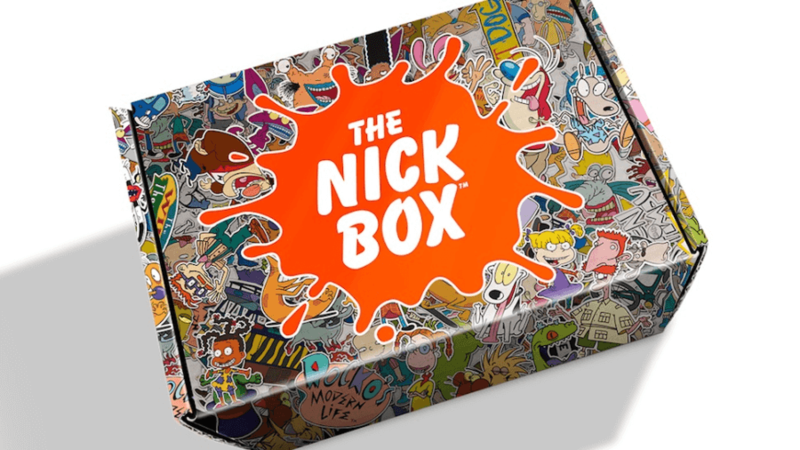 See SPOILERS for the new Nickelodeon Box – The Nick Box! Summer 2016 will have Ren & Stimpy, Rugrats, and Rocko’s Modern Life. Plus, theme previews for the Fall 2016 and Winter 2017 Nick Boxes!